Ahmedabad, May 11 (UNI) Senior Congress leader and leader of opposition in State Assembly Arjun Modhvadia today congratulated Party president Sonia Gandhi for her record landslide victory in Rae Bareli by-elections. In a statement here, Mr Modhvadia described Mrs Gandhi's victory as brave and with this victory she would lead the people of the country in the right direction. 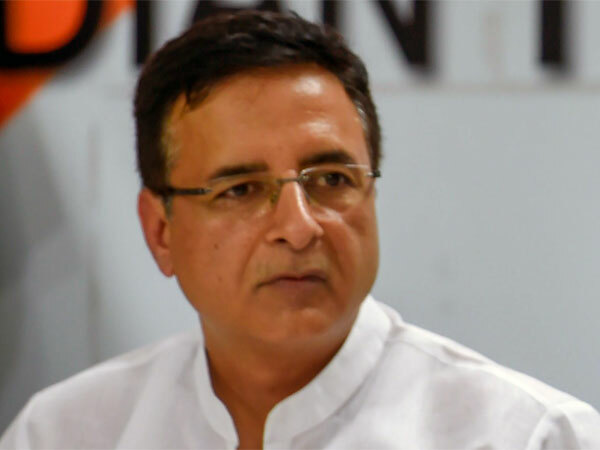 Mr Modhvadia said, the Congress President has set up a trend by resigning as chair-person of the National Advisory Council on the issue of ''Office of Profit'' and got re-elected. Mrs Gandhi has set an example before this nation and entire world as to how to lead the common people without holding any position of power, he added.